Initially agreed in the early weeks of the year by Ethereum developers, the implementation of Programmatic Proof of Work – aka ProgPoW – protocols in Ethereum’s code was rubber-stamped last week. Though it is far from clear when the changes will be implemented, the intention of the move is crystal clear: to defeat the efforts of Application Specific Integrated Circuit (ASIC) mining – computers built specifically for the purpose of mining cryptocurrency at accelerated rates, which are often consolidated in large ‘farms’ and owned by large companies. It’s a direction the Ethereum dev team appear to be taking in the hope of handing more power back to smaller, more decentralised GPU-based miners. How does ProgPoW stop ASIC mining? So how does ProgPoW hope to stop ASIC mining? The answer, basically, is that it doesn’t. 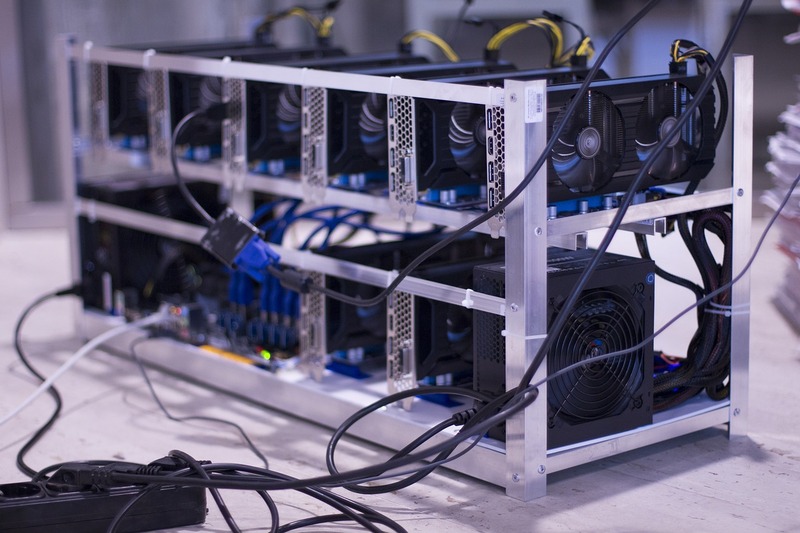 Rather, it seeks to incentivise the use of consumer GPUs – such as those used by Cudo Miner – by maximising usage of their architecture, thus closing the gap to ASIC units in a way that makes the latter largely pointless. The hope is that, it will effectively mean that any ASIC manufacturer hoping to mine create a machine to mine Ethereum would, to all intents and purposes, be stepping into the GPU market alongside its dominant players AMD and Nvidia – increasing competition in that sector, to the benefit of consumers. Many questions on the practicalities of the change remain, however. Testing of the security aspects of the ProgPoW code changes still remains to be done, and there are suggestions it’s been rushed through too fast by Ethereum devs. What is more difficult to pin down are the philosophical criteria for judging the success of any change. Exactly what does would more decentralisation look like, and what would the economic fallout to the Ethereum ecosystem be? Will the ASIC makers fight back? Some argue that there is potential for some kind of ‘arms race’ between ASIC makers and devs as the former adapts hardware to defeat the efforts of the latter. These are matters which are slated to be looked at by working groups in the near future, but which are currently mired in political wrangles. The move towards ProgPoW appears to have been prompted by the teasing of a new line of super-efficient EthHash mining ASICs from manufacturer Linzhi back in September of last year, initially touted to be coming to market some time during 2019. However, concerns regarding the centralisation and consolidation of hash power in general was bought sharply into focus by the issues surrounding Bitcoin Cash’s fork in November and then the 51% blockchain attacks on the Ethereum Classic blockchain in the early days of January, and appears to have cemented sentiment. In the week when Bitmain, the largest maker of ASICs, announced its latest model, it seems that Ethereum’s guardians are – in principle, at least – intent on reducing the influence of organised mining such as that which it promotes. All to the laudable end of putting power back into the hands of enthusiasts, and reducing the risk of undue influence over its own blockchain. 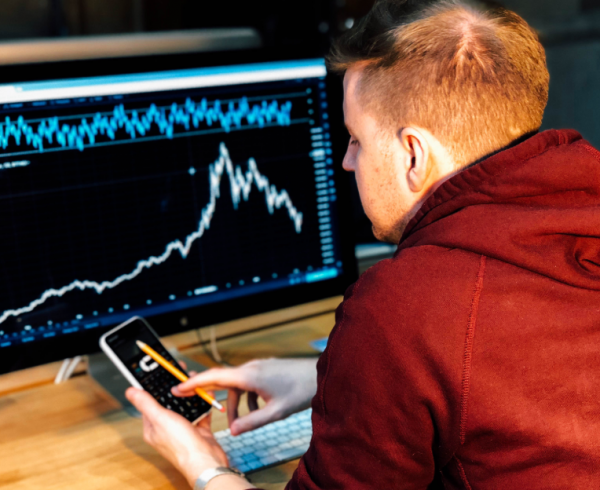 If it is successful, the ground-breaking data and research it will have accumulated on ProgPoW’s effects and pitfalls will likely influence other cryptocurrencies to move towards or away from similar code changes… That success, for now at least, appears to be a way off; an uncomfortable truth that threatens a larger failure. 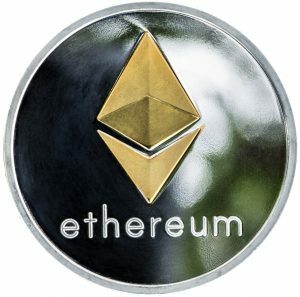 Should ProgPoW could become another noble Ethereum principle kicked into the long grass of developmental infighting which has befallen the long-touted Proof of Stake changes, it could raise more questions about its business structure and the future of the Ethereum ecosystem as a home for smart contract-based businesses. Such doubts may play into the hands of competitors like EOS; but, just like previous contentious issues, the hope is sense will prevail and Ethereum will once again be profitable to mine on a GPU by the enthusiasts that have supported it since day one.